Facebook Blaster Pro is a illegal tool and should not be used. This tool is blocked by Facebook. If you use this tool than your account may banned permanently. This tool is no more working with Facebook. 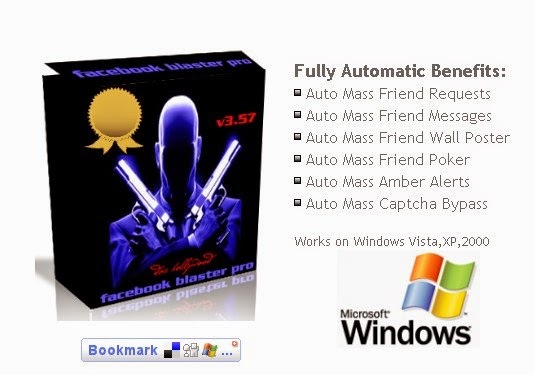 Please Google for more infor about Facebook Blaster Pro.